Well, 2016 is officially coming to its end, and its certainly been a memorable one, though not always for the right reasons (looking at you US Presidential election!) But anyway, I just want to give everyone who has liked, read and interacted with me on my blog here a MASSIVE thank you! It honestly makes me so happy to interact with you all and to keep doing this. Having given this blog a bit of a redesign and renovation, with a much better name name if I do say so myself, I am looking forward to developing this blog further and seeing what 2017 holds for us in terms of cinema. 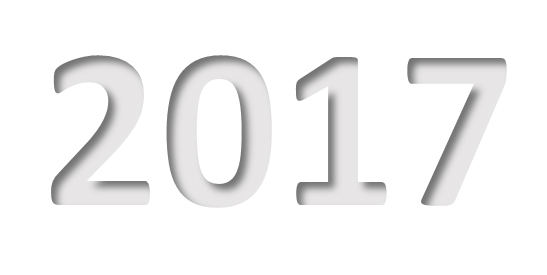 I will be having a Most Anticipated Films of 2017 post very soon and my best films of 2016 post will be out around the middle of January once I have had a chance to catch all of those 2016 releases that trickle into January here. Whatever you’re doing tonight, whether you’re staying in or going out, have a great time and here’s to 2017 and another superb year at the cinema!